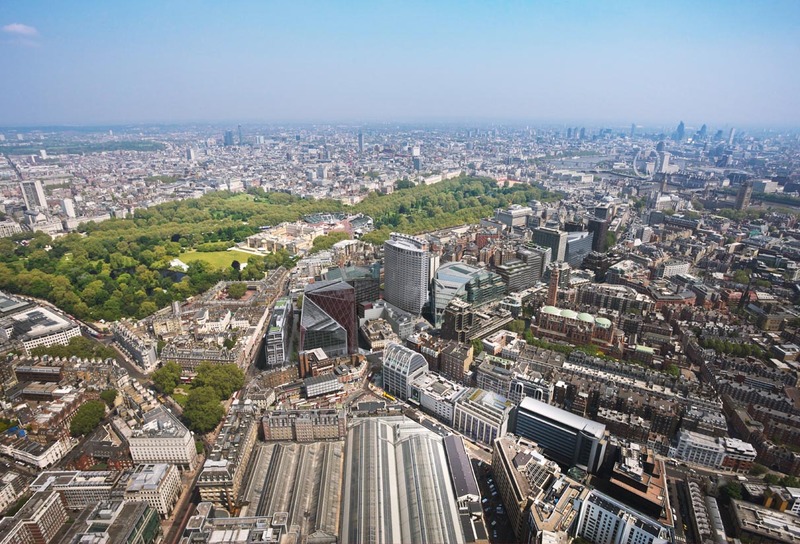 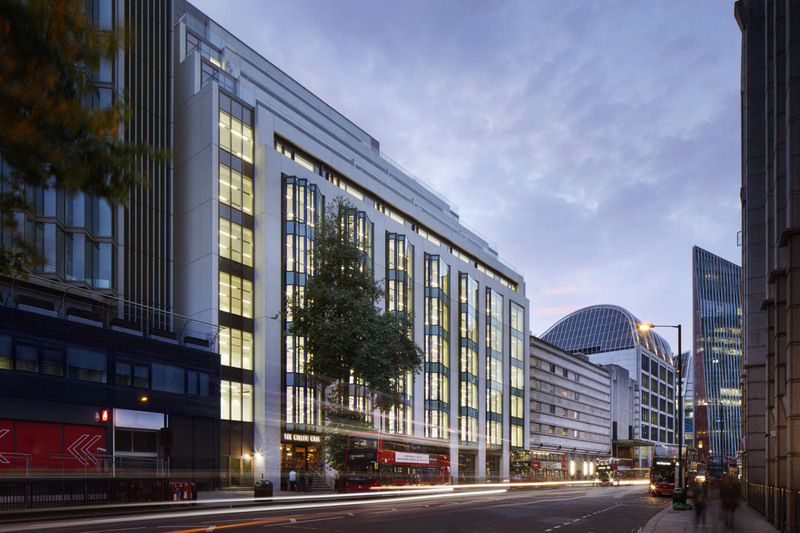 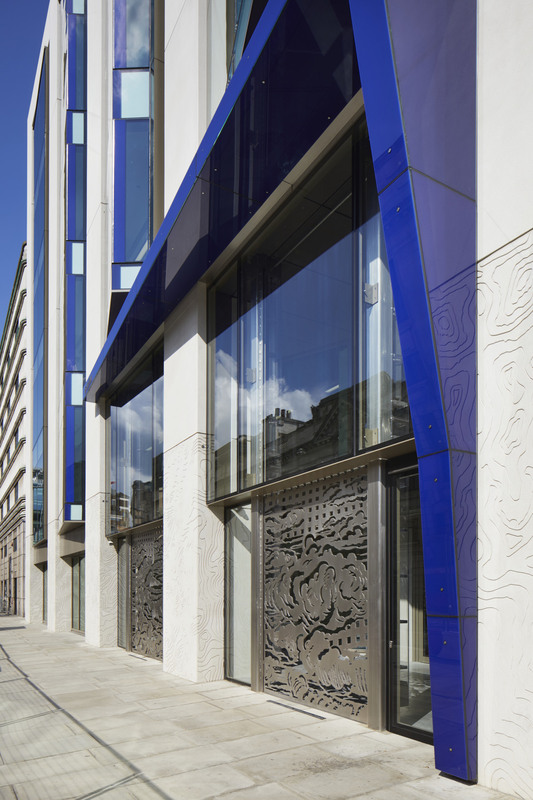 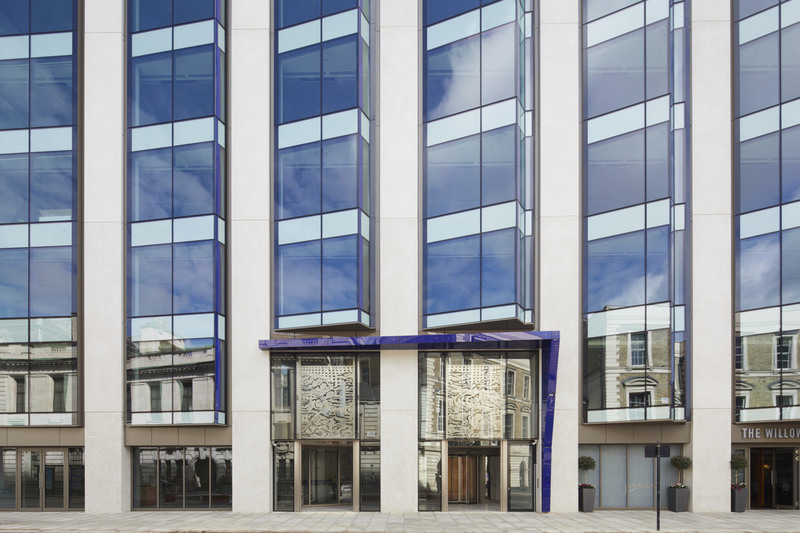 This mixed-use redevelopment scheme transforms a vacant building opposite Victoria Station in London and create 15,000sqm of office, residential, and retail spaces. 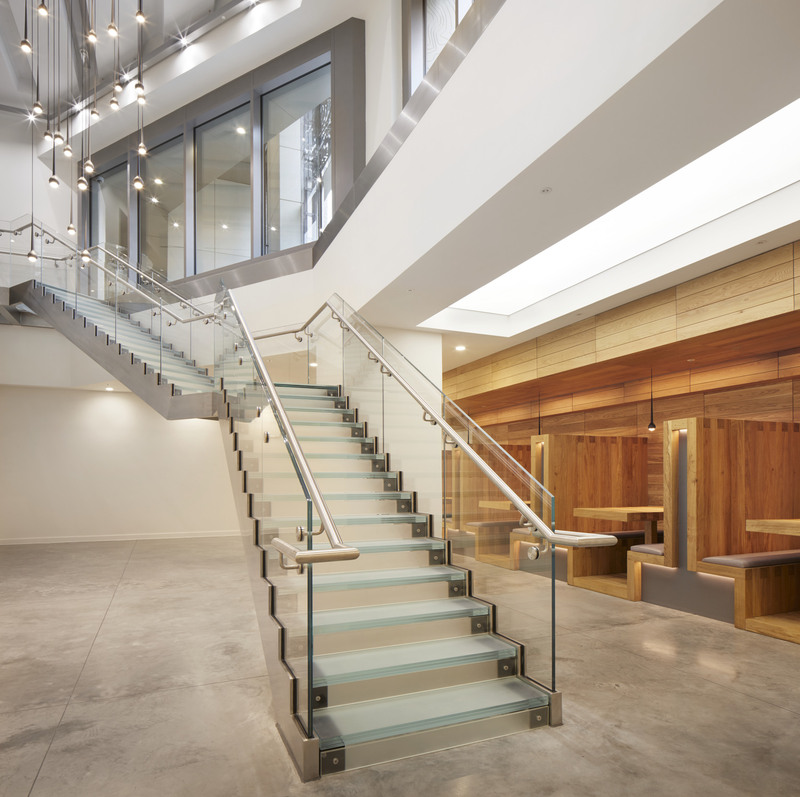 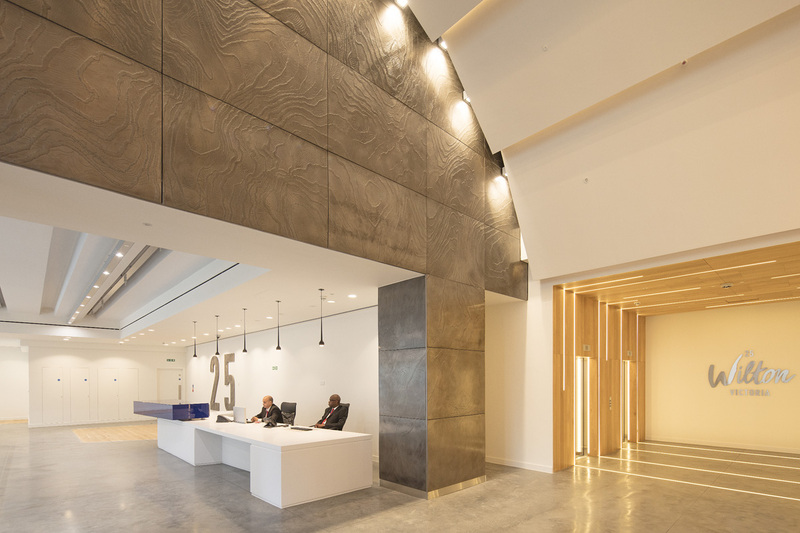 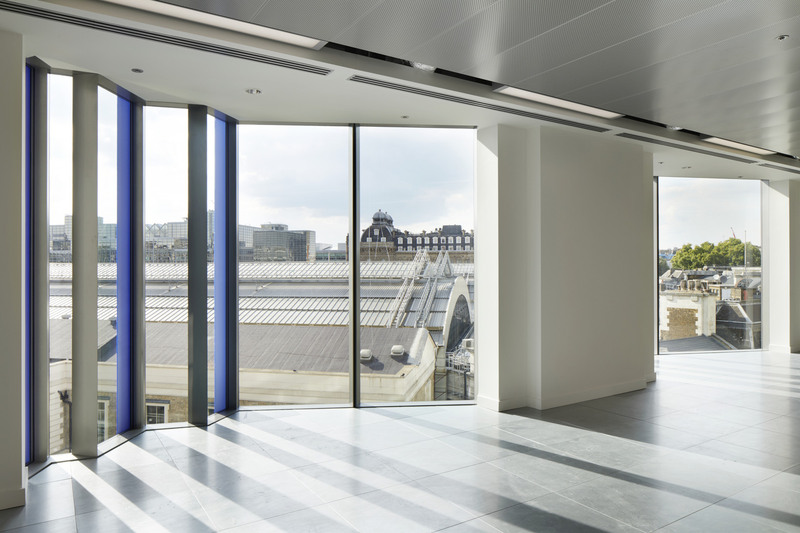 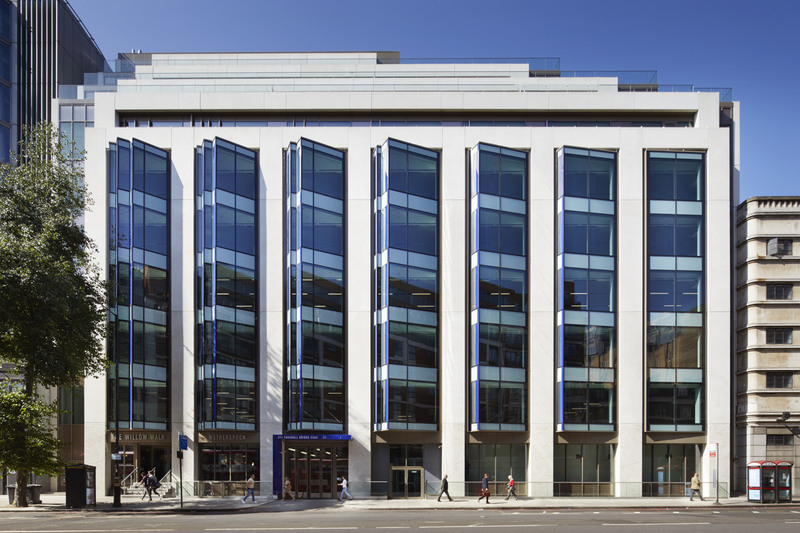 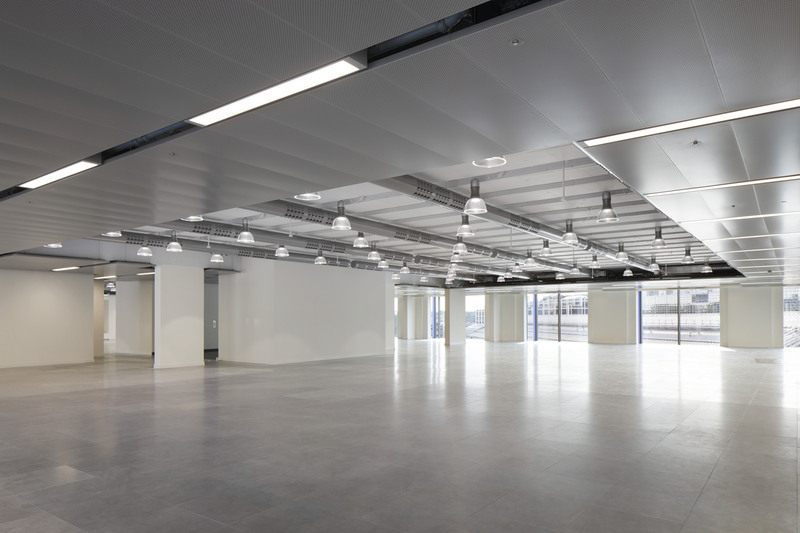 The ‘fanned’ bays, along with the infill of the existing atria, considerably increase the lettable area and the light levels within a new set of highly flexible and efficient office floor plates. 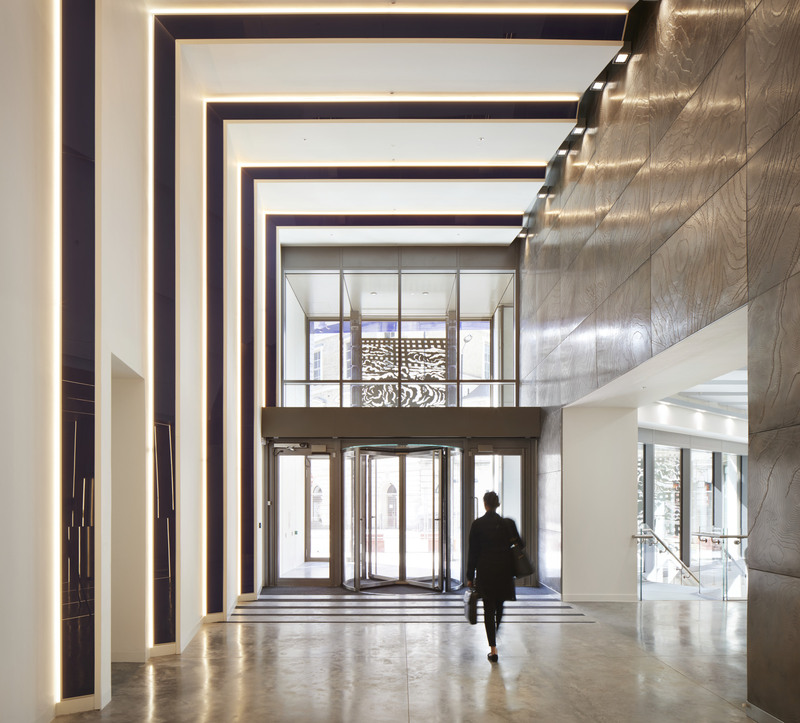 Ground-level retail, café, and lobby spaces enliven the streetscape.